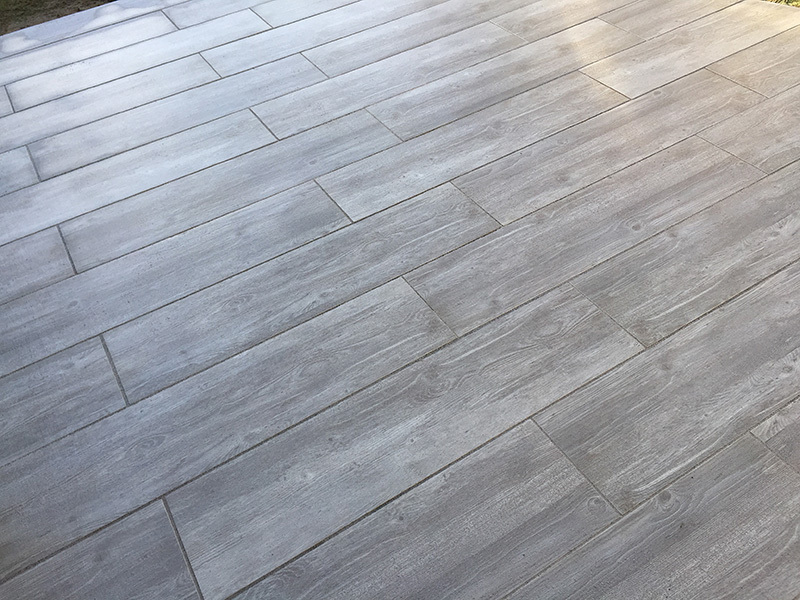 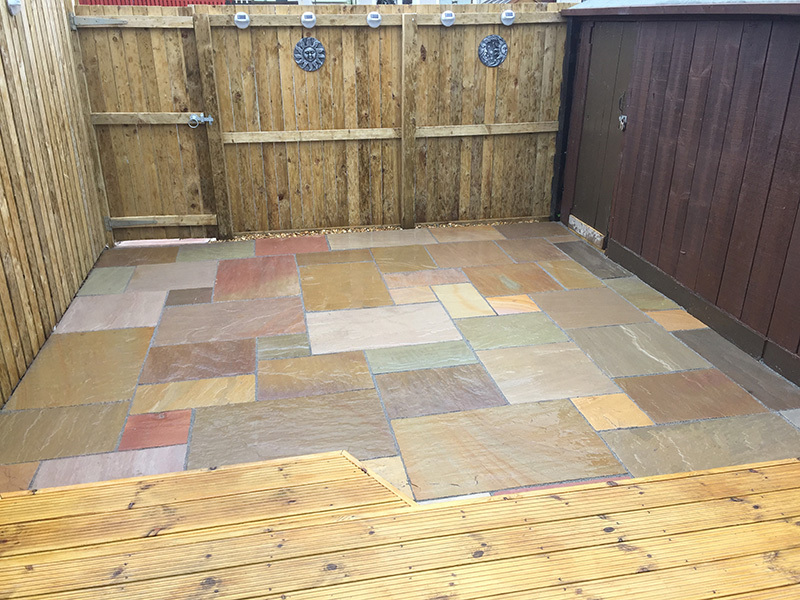 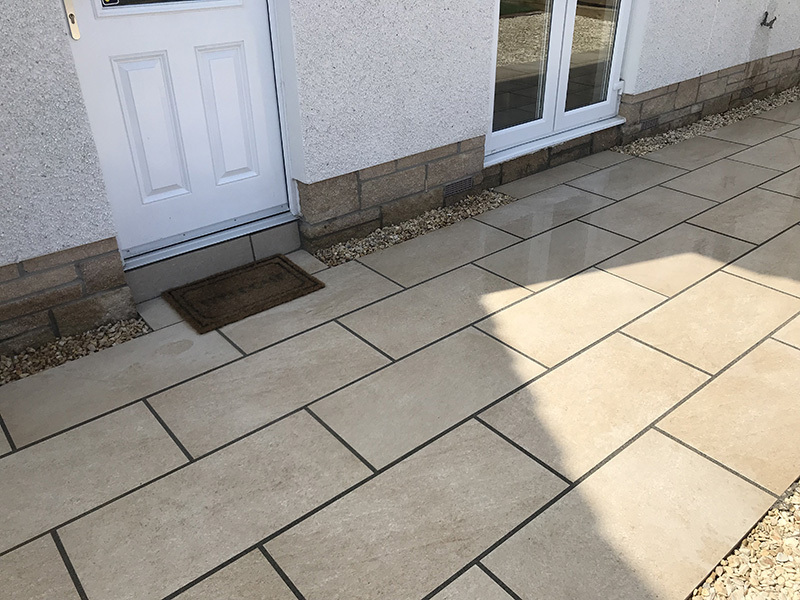 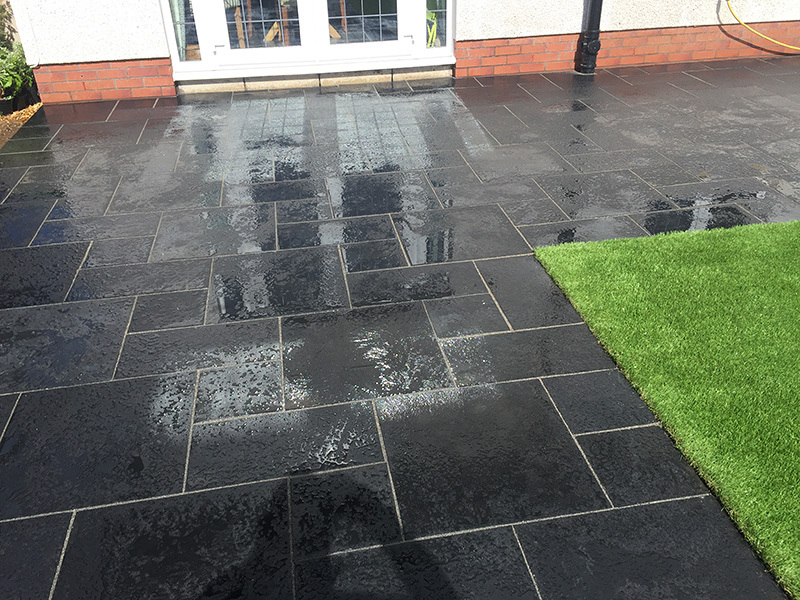 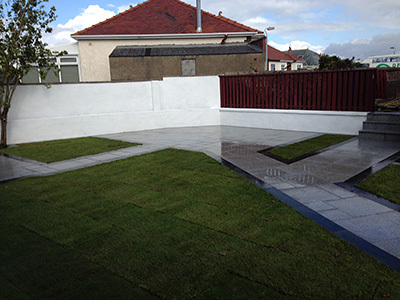 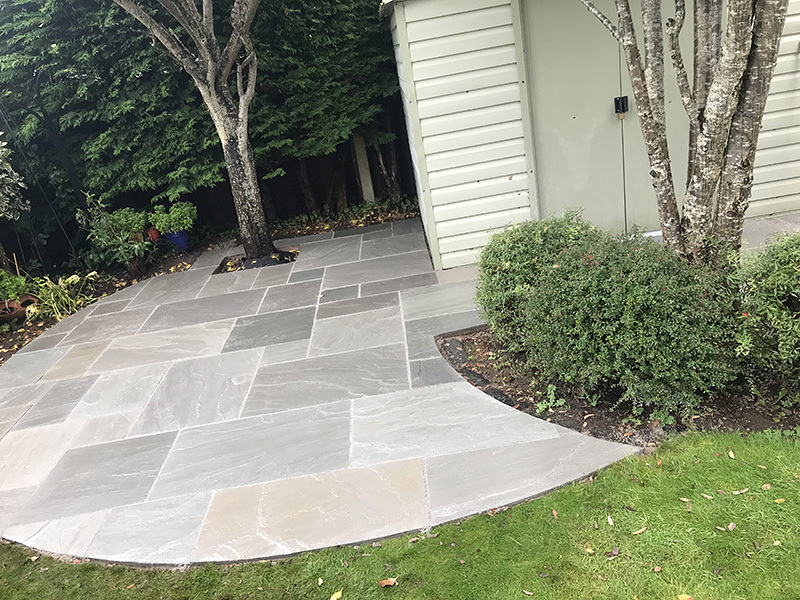 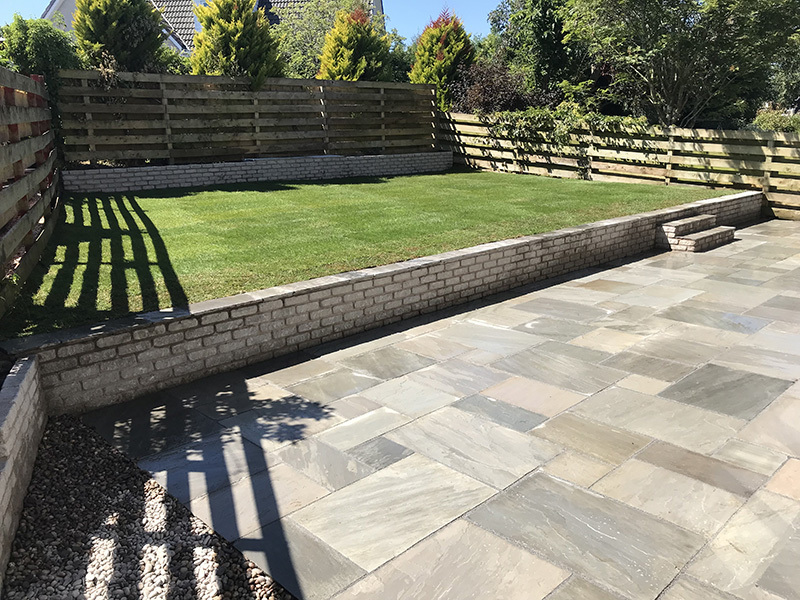 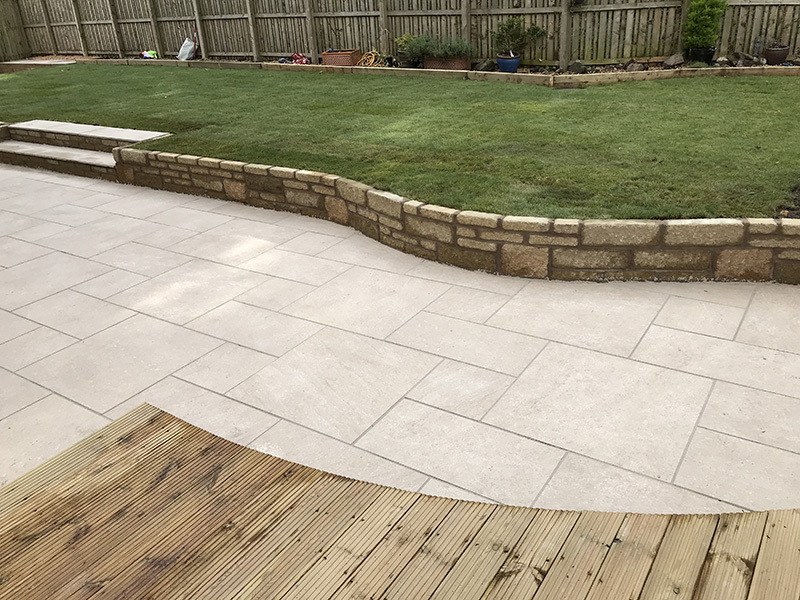 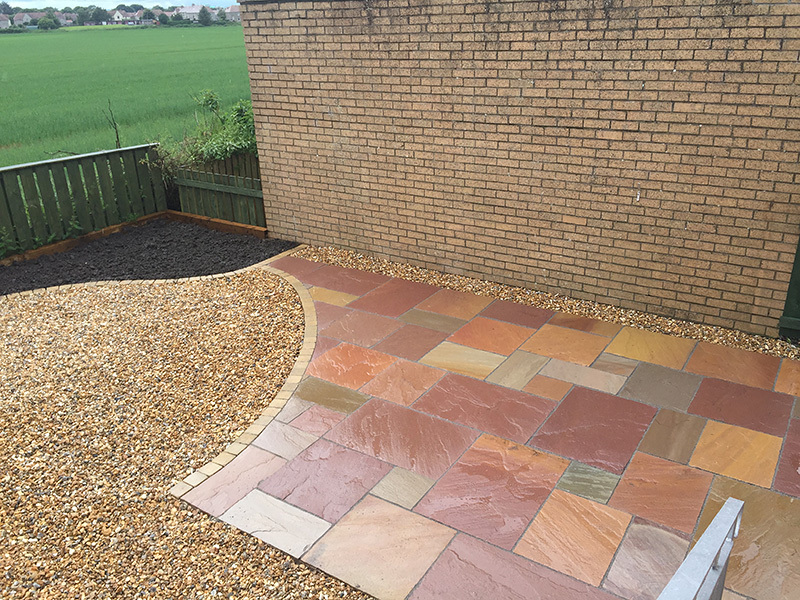 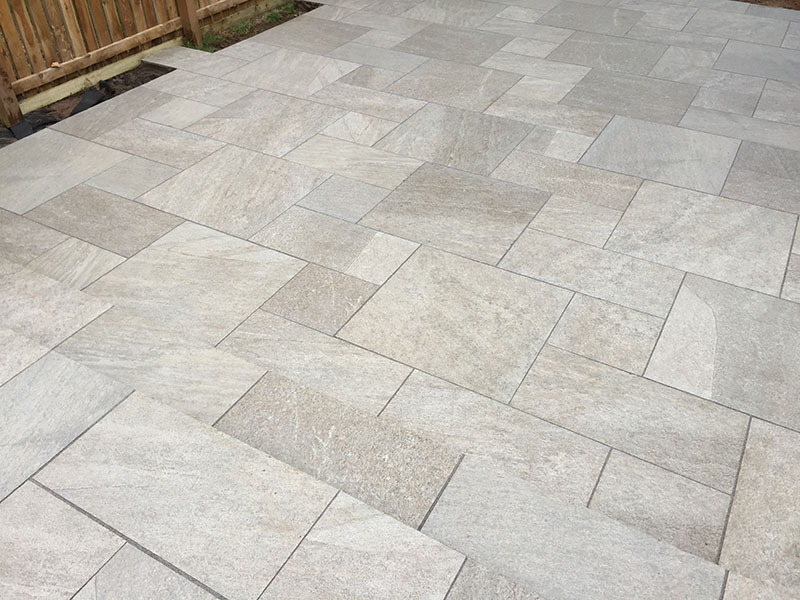 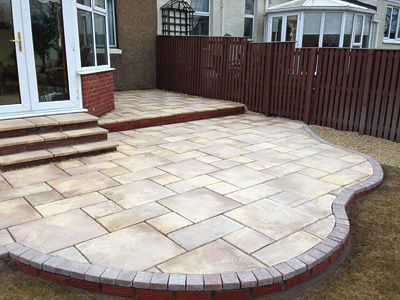 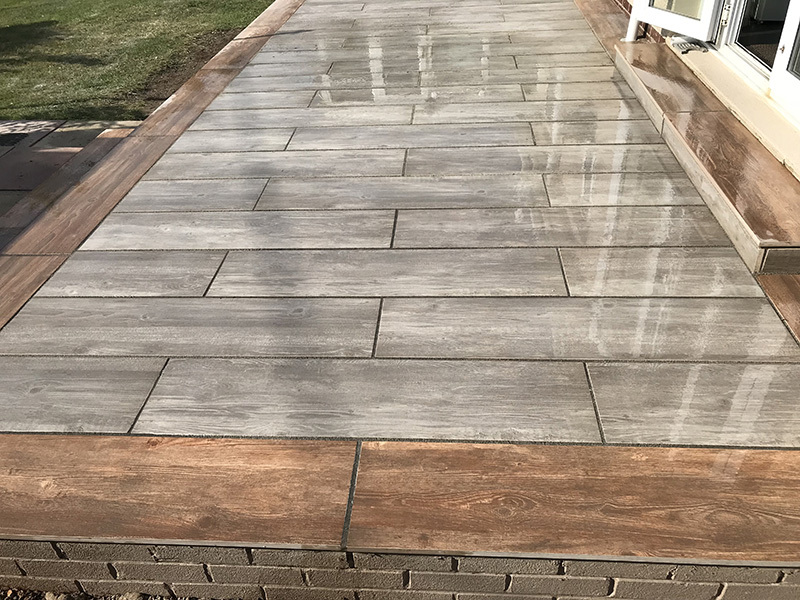 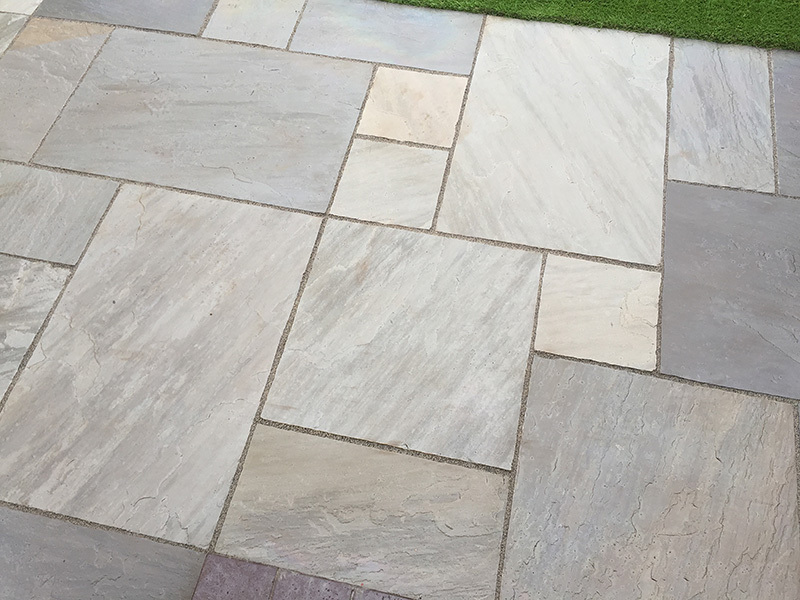 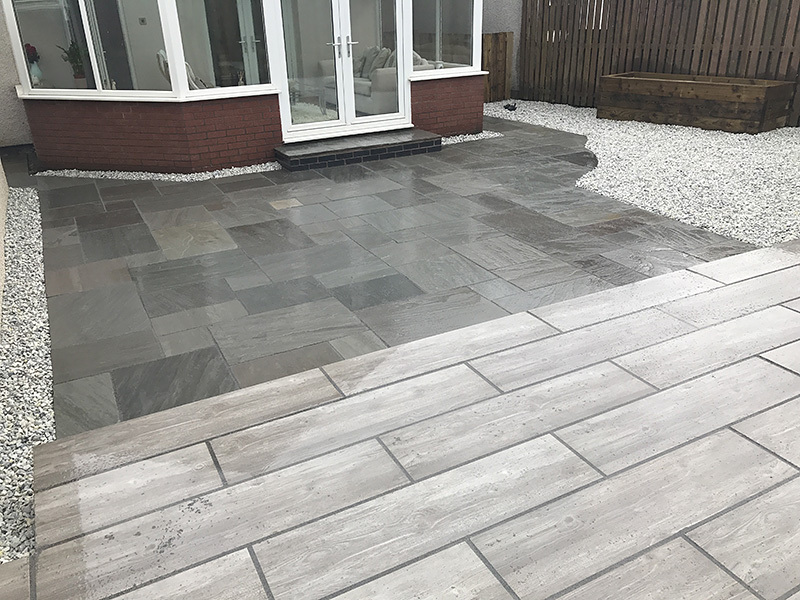 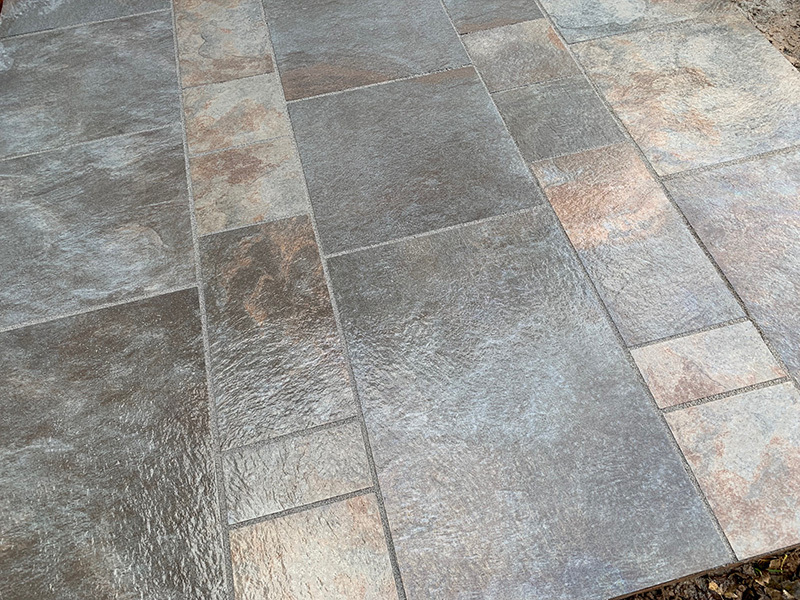 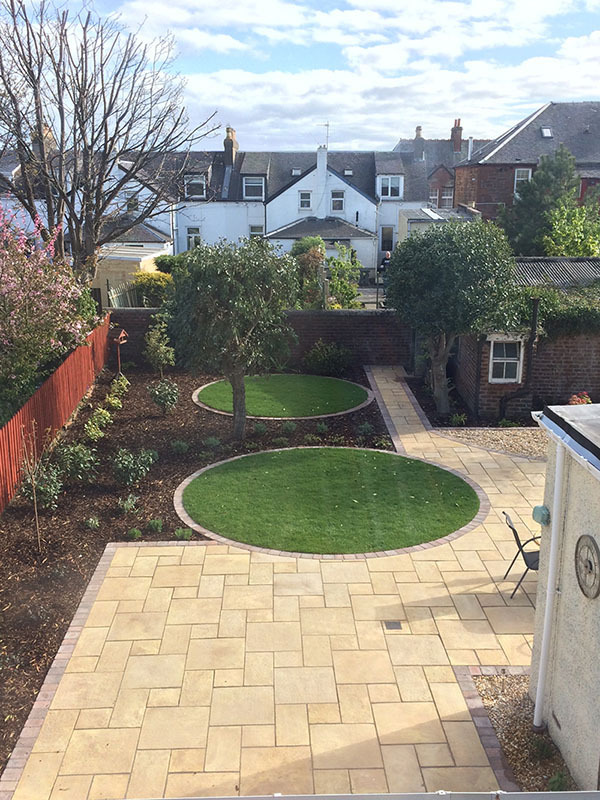 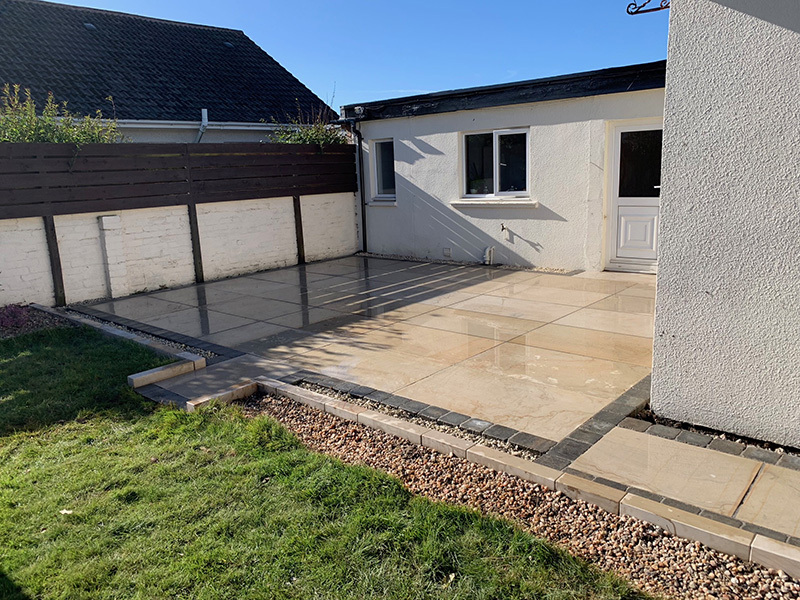 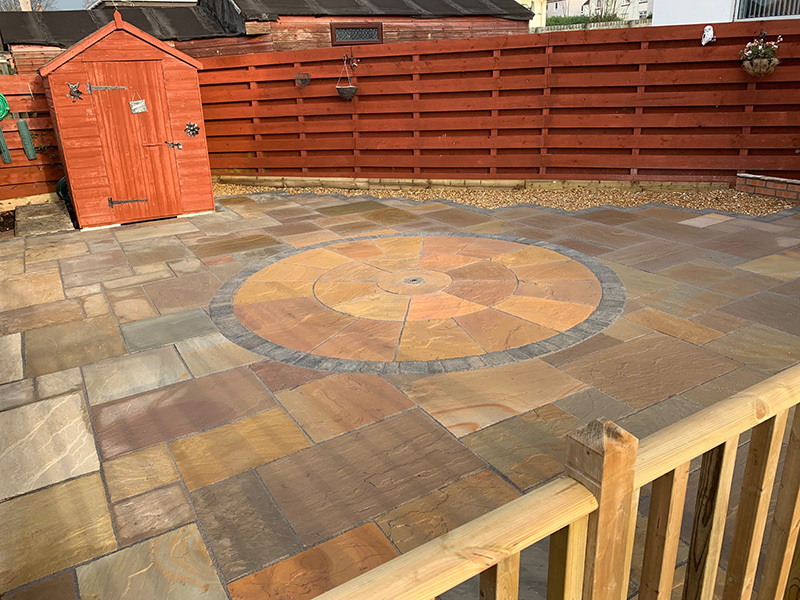 We have a team of paving experts with many years of experience in all types of paving - Indian Sandstone, York stone, paving slabs, block paving, limestone, slate and bespoke paving. 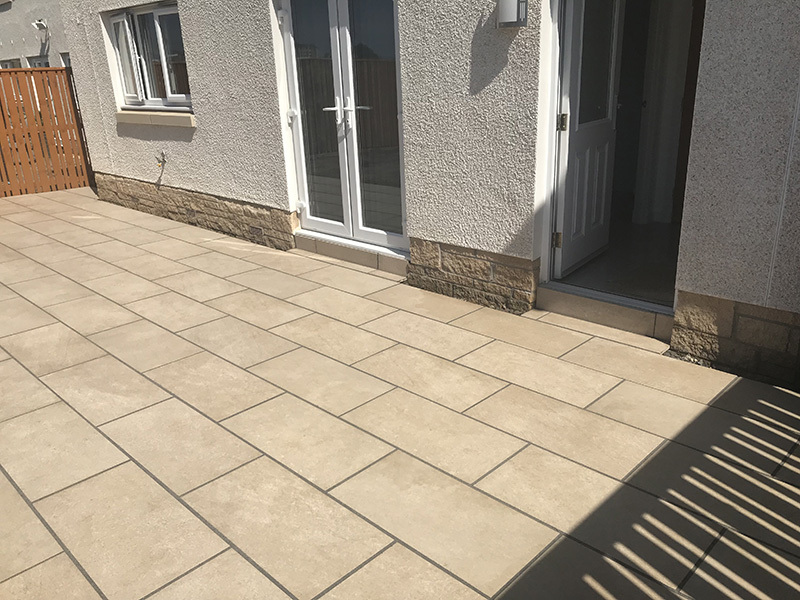 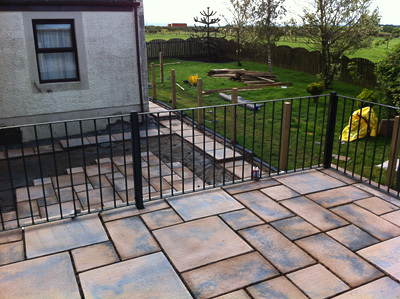 A good patio is easy to maintain, durable, long lasting, aesthetically pleasing and can increase the value of the property. 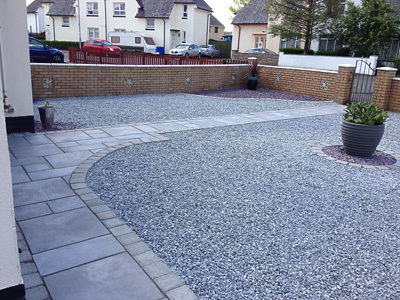 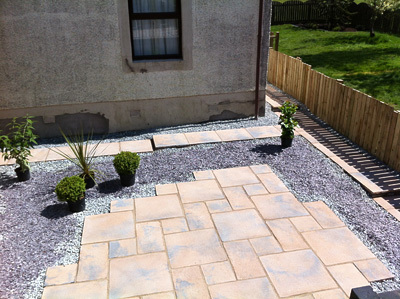 Our expertise ensures that each paving project is properly project managed, organised, completed efficiently and on time. 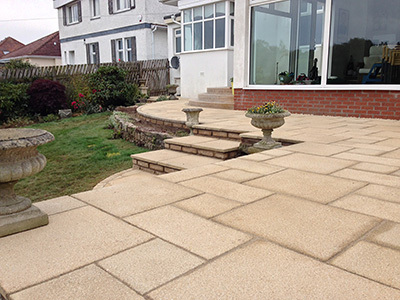 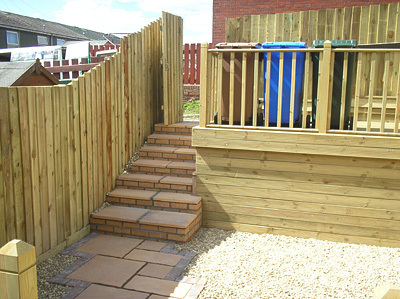 Good ground preparation is the key to any paving project. 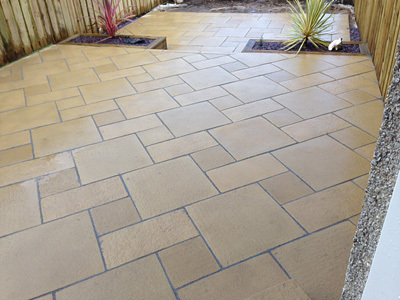 We spend as much time as is necessary preparing the ground to ensure a long-lasting and flawless finish.